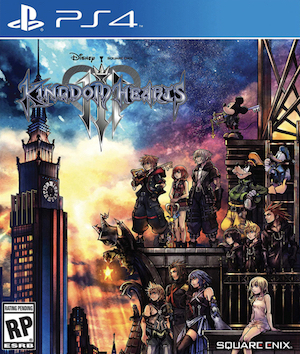 Square Enix rules the roost again. Famitsu have released their latest weekly list for the most anticipated games amongst the Japanese audiences, and once again, Square Enix games dominate the top tier. Four of the top five games are all made by the Japanese publisher, with Nintendo following close behind. 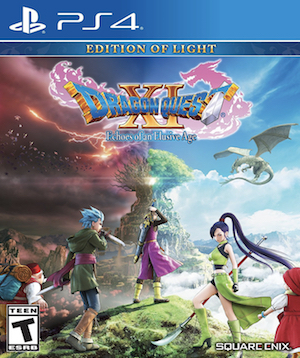 Dragon Quest XI has snagged both the top spot and third place with its PS4 and 3DS versions respectively (with the Switch version also making an appearance at twenty-three), and Final Fantasy VII Remake is in second position. 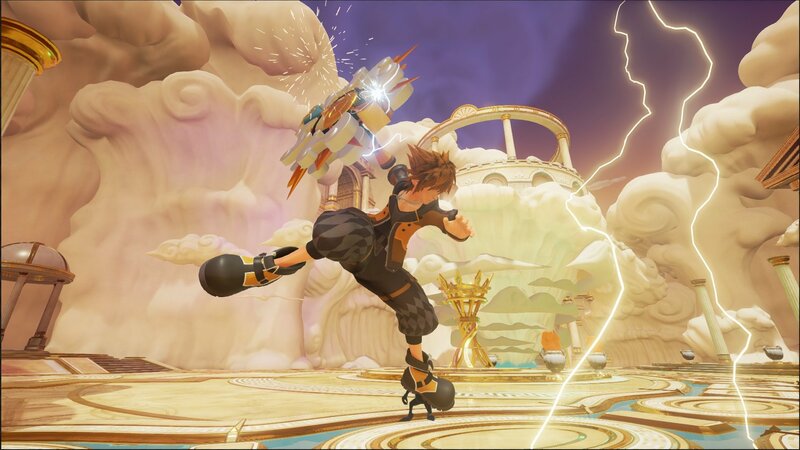 Kingdom Hearts III holds fourth place, with Splatoon 2 rounding up the top 5. You can check out the full top 10 below. The votes for the list were caste between March 9 and March 15. Thoughts on this list? Let us know in the comments section below.